Inflatable boats have come a long way since the days of flimsy rubber rafts that could be sunk by a stray pop-can tab. 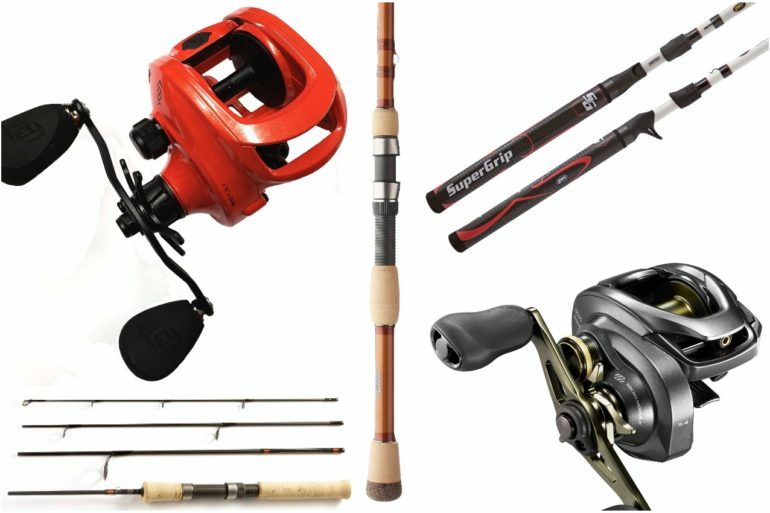 Today’s styles include traditional dinghies, plus kayaks, pontoon boats and stand-up paddleboards—all designed specifically for anglers. 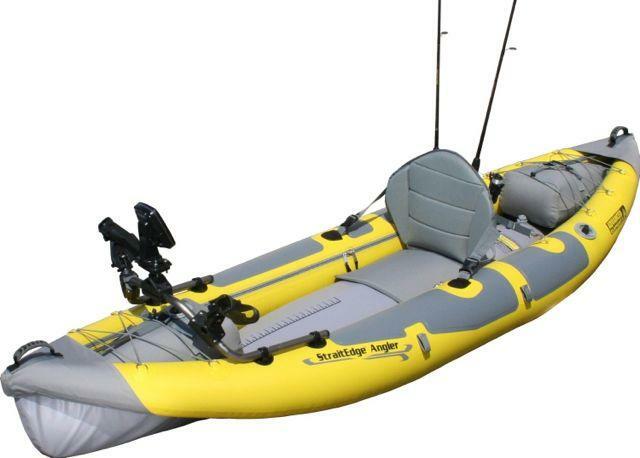 Key Features: Wide-beam, nine-foot kayak with built-in aluminum ribs for better tracking; removable accessory frame; high-back seat with two rod holders and inflatable lumbar support.